Term time weekly and school holiday swimming lessons Slough for children aged 3 to 12 years of all abilities plus an academy (swim club) for children aged 12 years and over. We have a maximum of 6 per class (8 in Advanced classes) to ensure your child gets special attention and we can give them extra help where needed. We run different class levels at the same time so wherever possible siblings of different abilities can swim together. A structured, progressive and FUN Swimming Awards Scheme showing your child’s clear progression from beginner to advanced levels. At the end of each swimming term we hold our Awards Ceremony and FUN day, a special day for you and your child. Our caring, FUN and enthusiastic teachers are fully trained, DBS checked and qualified lifesavers. Priority auto enrolment for existing customers with instalment options available for you to spread payments. Learn to swim at Teikyo Japanese School in Wexham, Slough, Buckinghamshire with Seriously FUN Swimming Schools. Swimming lessons Slough for babies, toddlers and children from beginners to advanced swimmers. 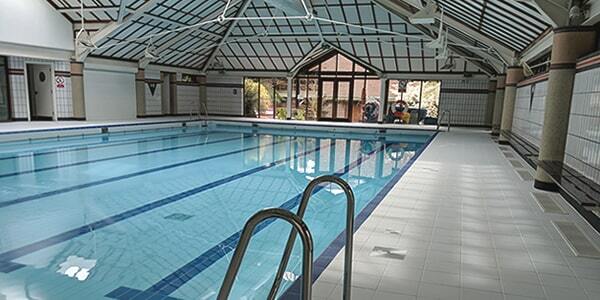 This venue is ideal for anyone looking for private swimming lessons Slough at Teikyo Japanese School swimming pool and swim classes from the surrounding areas including Fulmer, Gerrards Cross, Beaconsfield, Stoke Poges, Farnham Common, Denham and Iver. Seriously FUN are a private swim school running kids swimming lessons in Buckinghamshire.